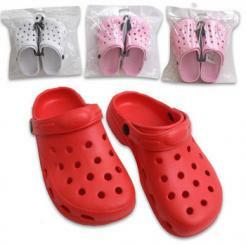 Your donation of $15 gives children these durable croc style shoes to wear through the rain and the mud and hard living conditions in Ethiopia. These shoes are available in all kid's sizes and will be sized accordingly to fit the child who is receiving this donation. 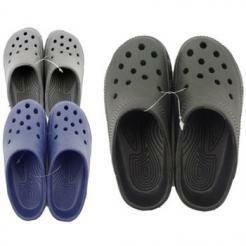 Kid's age 13 and older will need adult size crocs. *If you are purchasing this for a sponsor family, please include their name in the comment box at checkout. We will purchase according to the family's sizes.